The rumors are true! After two years of anticipation, Olympus has introduced a major update of their flagship camera with the Olympus OM-D E-M1X – blurring the line between micro four thirds systems and larger professional cameras. This new model introduces a tantalizing glimpse of an array of new photographic technologies that will be increasingly common in years to come. Some of the most innovative of these features include AI-based intelligent subject detection autofocus, handheld ultra-high resolution (50 MP) shooting, 5-axis in-body image stabilization with up to 7.5 shutter speed steps compensation, weatherproofing, live neutral density filter (in-camera), PRO capture electronic shutter, dual battery slots, and dual UHS-II SD card slots. 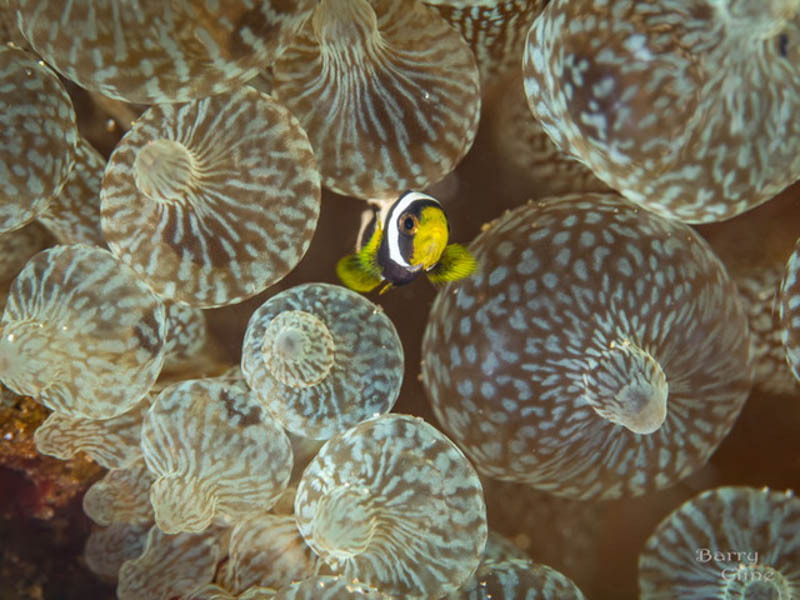 The implications for underwater photography could be tremendous. However, only time and testing will tell. Although Olympus has geared the OM-D E-M1X towards sports and wildlife photographers with new features, an increase in physical size and price has rendered the camera almost without a specific niche. This can be a blessing if you’re an avid Olympus user looking to upgrade professionally or a curse if you are looking to purchase a new professional system at this price point. For underwater photographers, the E-M1X’s upgrades have the potential to significantly expand the artistic horizons of mirrorless users. Improved image stabilization and the in-camera neutral density filters have the potential to improve long-exposure underwater photographs. Handheld ultra-high resolution shooting could yield echelons of detail never before attained by four thirds systems. We can’t wait to get this camera in the water and see what it really can do! Live neutral density filter (in-camera) – hand held! 50 MP High-Res mode is now hand held! AI based intelligent subject detection autofocus. OM-Log. Live ND filter. Olympus packed the OM-D E-M1X full of cutting-edge technology (and a few techy buzzwords to go with it). 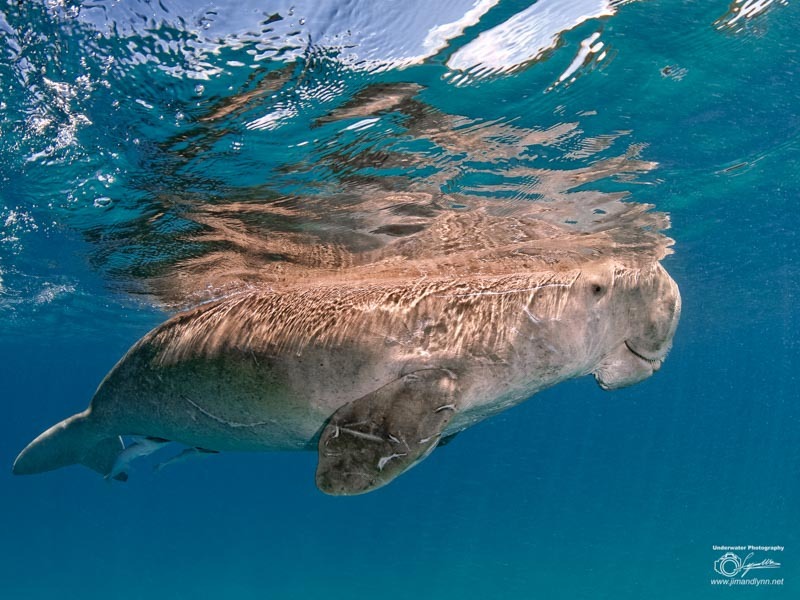 As an underwater photographer, it is important to break down each of these new features and their implications on underwater photography and videography. Because this camera has yet to be fully released, one can only guess at the full underwater capability of these features. All signs point to even more potential than the OM-D E-M1 Mk II! Who needs one when you can have two? Olympus clearly seems to think that having two of something is the best solution to a problem. This is most apparent in the E-M1X’s large increase in size. It now has two batteries housed in two hand-grip battery slots. This means lots of battery life which is great, but also almost twice the weight (an increase from 574 g to 997 g). Extra battery life means more time for taking more photos. In order to accommodate for a need for storage space, the E-M1X now has two UHS-II slots. This will be welcomed by sports photographers and wildlife photographers who rely on quick burst shooting and processing. To efficiently process all this data, Olympus decided to add an additional processor to the mix. With double the battery power, storage space, and processing power, the E-M1X has a very sturdy foundation quick-action photographers. It looks like artificial intelligence has taken ahold of Olympus mirrorless systems as well. Despite having the same AF, capability as the E-M1 MK II, the E-M1X has had its algorithm updated to detect subjects using machine learning. The E-M1X can use data from the live view and recently captured images to better detect and lock-in on subjects. Although not relevant for underwater photographers – the E-M1X can also track autofocus in automobiles, trains, and planes. We hope that future models will also be able to track people, wildlife, and most importantly – fish! For video, face and eye detection has been significantly improved. The E-M1X’s image stabilization is where the Olympus is really pushing the boundaries of photography. With 5-axis stabilization and an improved 7.5 shutter speed stops (up from 6.5) of compensation, taking low-light, hand-held photos could not be easier. This will be particularly useful in underwater photography and video where the 3-dimensional environment is always in motion. The E-M1X’s improved stabilization is also the basis for its ultra-high resolution and neutral density capabilities. The Live ND mode is a new feature that allows you to take long exposure images without a ND filter or tripod. To create this effect, the camera compiles multiple frames together to give the impression of a slow shutter speed photograph. 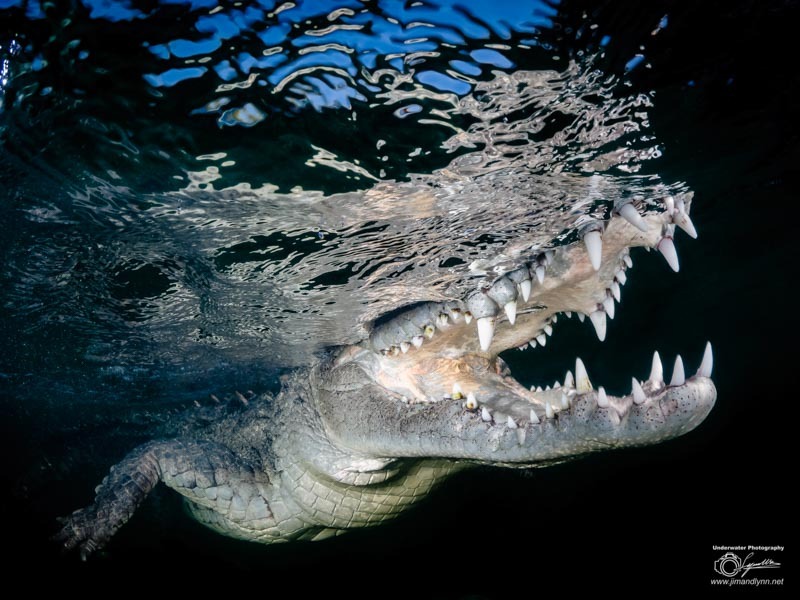 This could have very interesting implications for underwater photography. Perhaps the biggest limitation of the E-M1X is its large physical size and small micro four thirds sensor. Olympus tries to make up for this with its 50 megapixel mode where it takes 8 photos and compiles them into a 50 MP photo. This works in both RAW and JPG and can also be used to create a 25 MP photo. With the E-M1 MK II, this could only be done with a tripod. But with improved image stabilization, high-res mode can be done handheld! This means that it may finally be useful underwater. 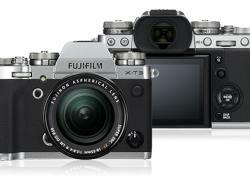 As discussed before, the E-M1X is significantly larger than the E-M1 MK II. However, it is also weather sealed to an IPX 1 rating. This mean that drops of water sprinkling for 10 minutes should have no affect on it. In the event of a flood at depth, this could save the camera in the right circumstances. The E-M1X is touted to be splash proof, dust proof, and freeze proof. It even has a super sonic wave filter on the sensor for dust reduction. Although video is much the same with the E-M1X as it was with the E-M1 Mk II, there have been a couple nice improvements with the system. Full HD (1080 p) can now be shot at 120 fps – great for high-speed videography. The most significant improvement is the addition of Olympus’s new Log profile – OM-Log. This will be great for capturing more detail in shadows and highlights to be brought out in post processing. 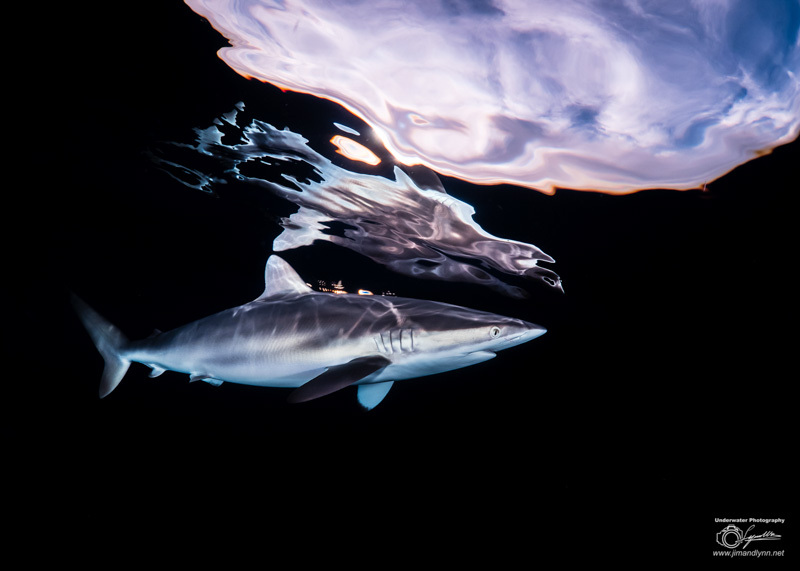 The Olympus OM-D E-M1X has the potential to do great things in the realm of underwater photography. 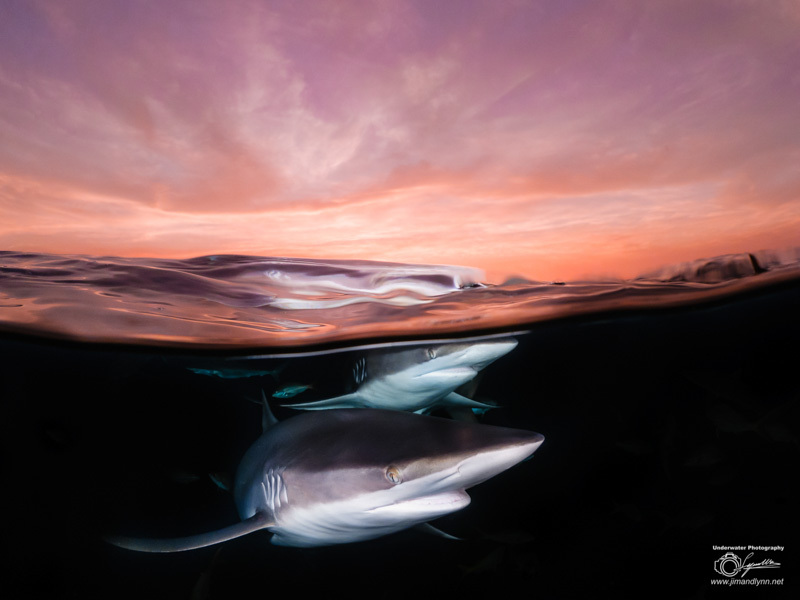 Improvements in autofocus and image stabilization hint at a new beginning for pelagic, lowlight, and long exposure underwater photography. Although artificial intelligent tracking autofocus is relatively limited when it comes to animal subjects, it has been fairly successful with automobiles, planes, and trains. It stands to reason that AI autofocus will soon be expanded to other subjects (hopefully functioning underwater as well). 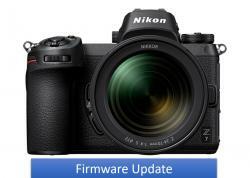 Whether or not a firmware update is available in the future – only time will tell. Similar tracking abilities, however, are already found in competing cameras, so functionally the E-M1X’s autofocus is good but not the greatest. The AF improvement will definitely be welcomed by those who like to photograph quick moving, pelagic subjects such as sharks, rays, sea lions, etc. It is worth noting that increased processing power and storage space will also be welcomed by this type of photographers. Image stabilization is really where the E-M1X shines. Beyond improvements in general underwater photography and videography, the high-res (50 MP) mode may now be used underwater. 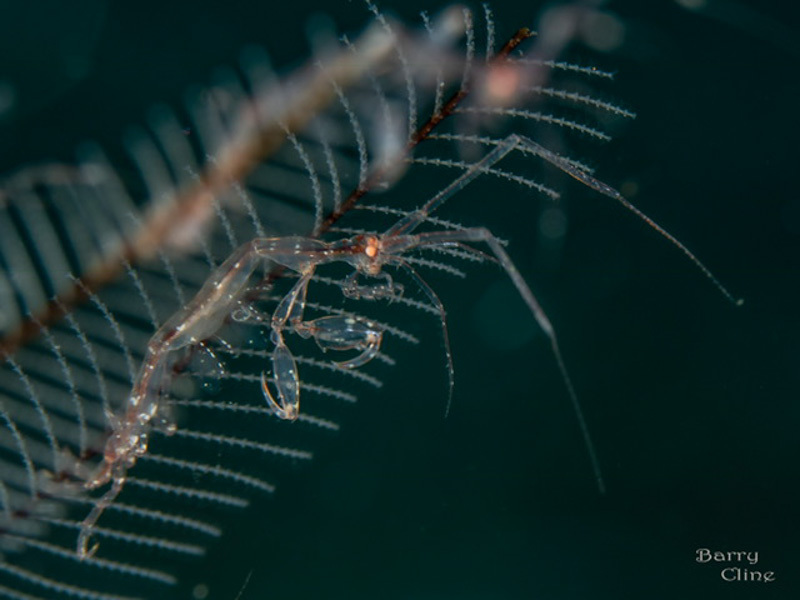 This could be great for macro photographer looking to capture minute details and small subjects such as nudibranchs, reef fish, and invertebrates. The live neutral density mode may also be a useful feature underwater. Because this feature can also be hand held, it might be used to capture interesting “long exposure” perspectives of moving subjects and reefs underwater. 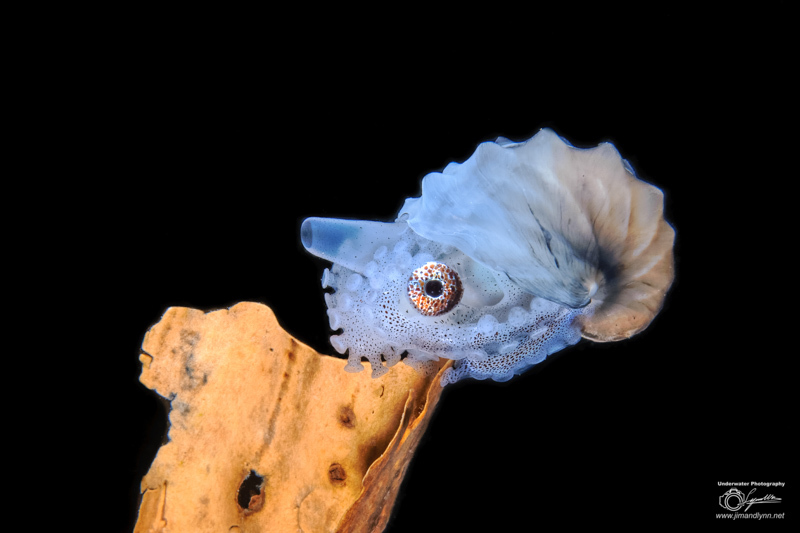 The camera’s build is both a bane and a boon for underwater photographers. For those looking for a small micro four thirds set-up, this is not your camera. However, compact photographers and mirrorless photographers looking to upgrade professionally should definitely consider it. 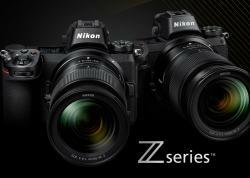 The E-M1X is still smaller than larger Nikon and Canon DSLR systems. The increased battery life and storage space is a nice improvement as it makes it less likely that there will be a need to change out batteries or cards between dives. Weather sealing also helps protect the camera from flooding situations and splashes from waves and wind. Although there are not many improvements in the E-M1X for underwater video, there are still a couple notable changes that could affect underwater videography. An improved in-body image stabilization will certainly improve underwater video quality. Full HD at 120 fps is create for videographers shooting quick subjects. As with other Log profiles, Olympus’s newly introduce OM-Log profile is applied to the color profile before compression. This means in situations of high dynamic range (like underwater), highlights and shadows will retain more details that can be brought out in post processing. The Olympus OM-D E-M1X features a standard Micro 4/3 lens mount, allowing it to use all Olympus 4/3 lenses, plus those from 3rd parties like Panasonic. Below are our recommendations for fisheye, wide-angle and macro lenses. 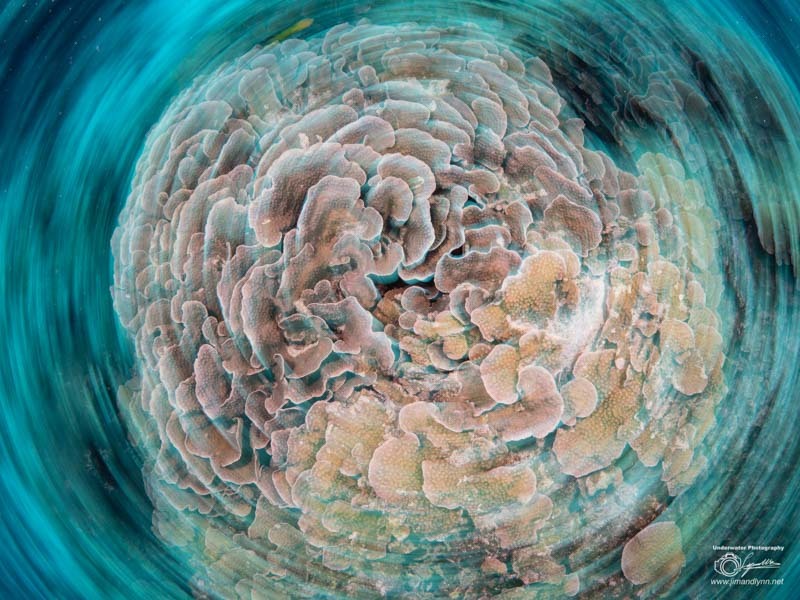 There are two choices for fisheye lenses, ideal for capturing reefscapes, big animals, wrecks, close-focus wide-angle and other large underwater scenes. The new Olympus 8mm Pro fisheye offers the best image quality and lightning fast speed of f/1.8. The Panasonic 8mm fisheye lens has long been our go-to lens, delivering great photos with a full 180 degrees of coverage and widest aperture of f/3.5. Both lenses have a very close focusing distance, you can practically focus on the dome port! If you are unsure about getting a fisheye lens because of its limited topside use, the good news is that Olympus' latest firmware for the E-M1X includes in-body distortion correction for the Olympus Fisheye lens. You can view the effects of the distortion correction in Live View while taking your photos, allowing you to use the fisheye lens as a wide angle lens as well. The E-M1X has many different wide-angle and mid-range zoom lenses to suit every underwater photographer. For wide-angle shooting, helping capture subjects like whales, sharks and sea lions, the newer Olympus 7-14mm Pro lens and the classic Panasonic 7-14mmare your choices. Similar to the fisheye lenses from these brands, the Olympus will deliver slightly better image quality, but at a higher price. Wide-angle shooters will love the Olympus or Panasonic 7-14mm; choose Olympus for the best possible optic quality. The Olympus 9-18mm lens is a great choice for those on a budget who still want a good wide-angle lens. Kit lenses are an affordable way to get your camera in the water while also providing mid-range focal lengths ideal for shooting models in a pool. The Olympus 12-50mm is a great choice for ocean shooting, with a nice zoom range as well as built-in macro mode for capturing those small subjects. The Panasonic 12-35mm F/2.8 lens is popular for underwater videographers, as it is a great focal length for underwater video, and the bright F/2.8 aperture is important for video. The Olympus 12-40mm Pro captures high quality images with an F/2.8 aperture and professional level glass and is another great option for underwater videography. The best option for shooting macro with the Olympus OM-D E-M1 Mark II, is the Olympus 60mm macro lens. This lens delivers sharp 1:1 macro images and can be used with wet diopters outside your port in order to magnify your smallest subjects into great supermacro images. If that lens is too much, or you like shooting slightly larger macro, we recommend the Panasonic 45mm macro. This lens is a bit more money than the 60mm, but offers more flexibility in larger subjects. However, it is not ideal for super macro. A wide range of housing options for the E-M1X will be available from most major underwater housing manufacturers. Housings will likely be available from Olympus, Sea & Sea, Aquatica, Ikelite, and Nauticam. Natuicam offers the top-of-the-line and most ergonomic option - often coming at a price. Sea & Sea and Aquatica make solid mid-range options. Ikelite and Olympus are excellent choices for photographers looking for a budget housing. The Olympus OM-D E-MX will not be compatible with the E-M1 MK II housings due to differences in body size. The Olympus OM-D E-M1X is a unique addition to Olympus’s OM-D micro four thirds mirrorless camera line. 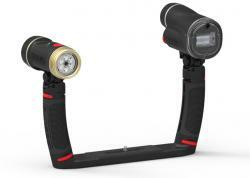 Its new features have the potential to yield dividends for underwater photographers. With an already wide selection of high-quality micro four thirds lenses, excellent dynamic range and high ISO performance, fast AF, 4K video, and great image stabilization, recent updates make this camera even more enticing. 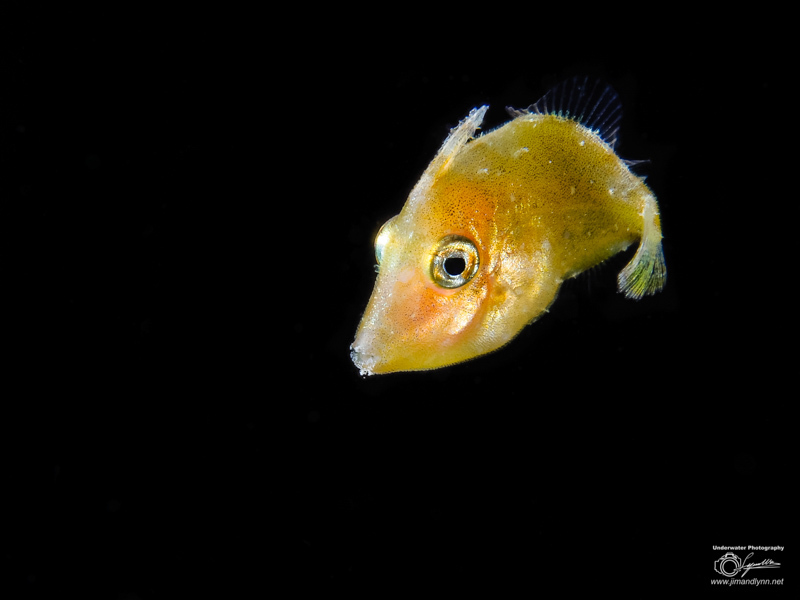 The handheld high-res (50 MP) mode and live ND modes have the potential to transform macro, wide-angle, and long exposure underwater photography. Improved AF, storage space, battery life, and processing power will be cherished by quick pelagic photographers. Olympus’s new OM-Log profile is sure to welcomed by videographers. However, an increase in size and price exacerbate what was already a sore spot on the E-M1 MK II. Being significantly larger than the MK II, the E-M1X still has a small sensor relative to its size. The price leaves it competing with low-end DSLR and other high-end mirrorless set ups such as the Sony A7R III and Nikon Z7. But if the size and price can be overlooked, the OM-D E-M1X is a modern camera that could open up new types of photography with the help of cutting-edge technological improvements. A member of the UWPG community, Lynn Wu, shared a selection of fantastic wide angle photos taken with the OM-D E-M1 Mark II. 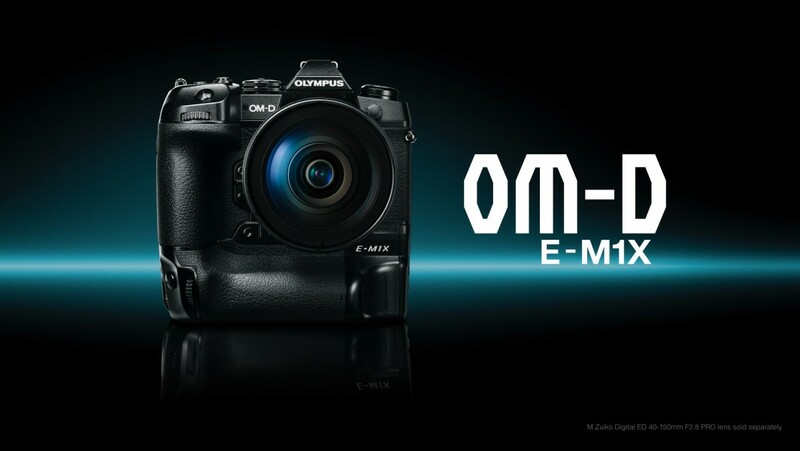 The Olympus O-MD E-M1X is available now at Bluewater Photo!